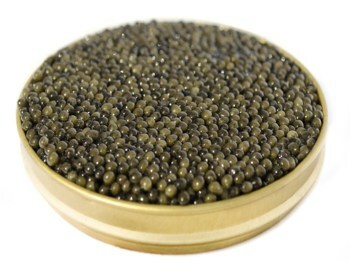 For over 20 years Danube Caviar has been synonymous with the highest standards of quality and customer satisfaction. By distributing our products through international partners, including Petrossian, Marky’s and Bemka, we’ve set ourselves apart and won our customers’ trust. 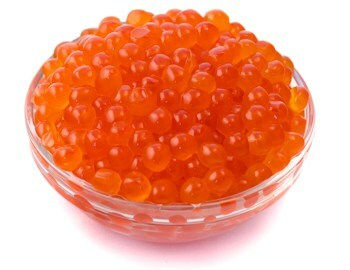 Locally we’re one of the leading producers and distributors of caviar, roe, seafood and fish products. Both our and our partners’ products offer the same high standards of quality that have brought us international recognition. Our product catalogue is aimed at restaurants, secondary distributors and other companies, but it also open to regular customers. The quality of our caviar is guaranteed thanks to our very own aquaculture farms. These are built at the highest international standards and utilize the newest and up to date technologies and science. This allows our specilists to develop brand new methods and aquaculture techniques that lead to superior yields and premium quality products. To leanr more about the projects that our team is involved in, or discover our aquaculture consulting service please visit our Services page. Because we believe that we have a responsibility to protect our natural environment and operate sustainably, our farms use green solar energy and are designed to operate with maximum efficiency. We are also involved in conservation and protection efforts in the Danube Delta reserve where we are reintroducing sturgeons in their natural environment.